What’s your ideal home style? Tour these 15 popular types of homes and see which appeal to you the most. Farmhouse can refer to function and location more than a particular style. However, typical farmhouses share many design elements from the 19th century. What sets them apart is an informal and casual look and feel. Traditionally built in rural areas, the farmhouse is gaining popularity throughout the states for the distinctive large porches and designs that separate formal and informal spaces. Tudor homes are named after the family that ruled Great Britain during the 15th and 16th centuries. And they look like they are from the Middle Ages, thanks to the distinctive half-timbering used to decorate the exterior walls. Tudors also have steep rooflines, large chimneys, decorative entryways, and exteriors made of brick, stone or stucco. 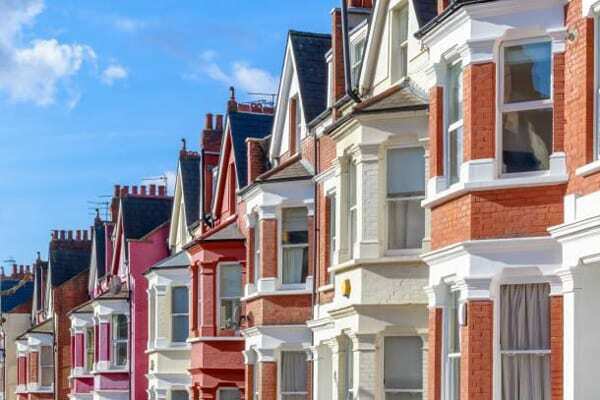 These homes originated in England in the 1890s, and remain popular today. 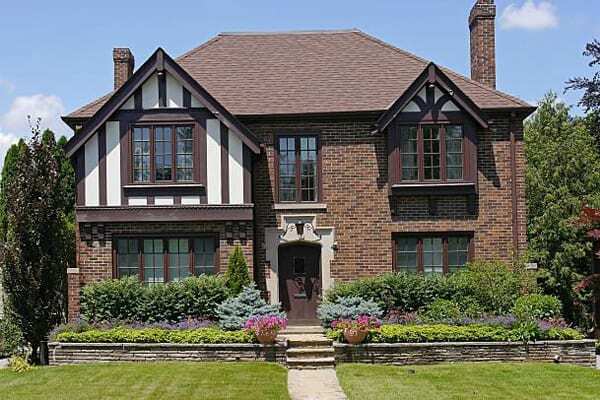 Many of the design features common to Tudor homes fend off wet and cold climates. The Craftsman style home is a beautiful backlash to the Industrial Revolution of the late 18th and early 19th centuries. People began to crave unique, hand-crafted decor when mass production took over manufacturing. The homes emphasize the use of natural materials like wood and stone. Though a Craftsman style home can be any size or shape, they tend to have open floor plans, large fireplaces, exposed beams, and built-in furniture like cabinets, drawers and shelves. The word “contemporary” means “belonging to the present.” Contemporary and Modern architecture are often confused, but they are decades apart. “Contemporary” refers to today’s building styles and can refer to many looks. “Modern” refers to styles from the late 1940s to the early 1960s. The latest contemporary homes incorporate sleek, clean designs with large windows and open spaces. These highly-functional homes tend to emphasize sustainability, energy efficiency, and the use of recycled non-toxic materials. 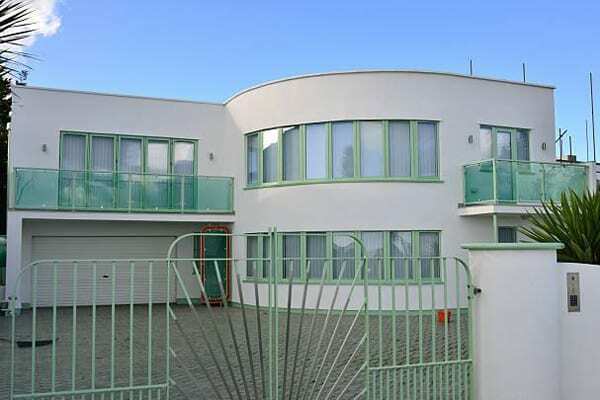 These homes were built in the aftermath of World War II. The war brought new materials, such as steel and plywood, to the forefront of architecture and design. This made this simplistic, flowing design possible. Mid-century Modern homes use flat planes, large glass windows and open spaces to integrate nature into the design. Those building components allow houses the be lighter and airier, with thinner walls and less bulky supports. They are popular in temperate parts of the country. 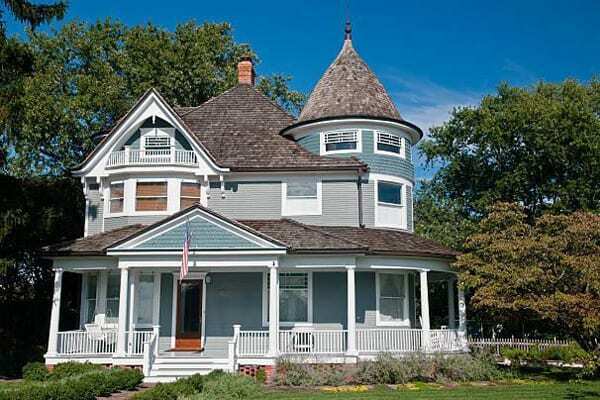 This style of home is enjoying a resurgence today. Mediterranean refers to the Hacienda-style seaside homes of Italy, France, and Spain, and incorporates a central courtyard. Mediterranean homes feature balconies, heavy wooden doors, multicolored tiles, and exposed wooden beams. Their purpose is to create a flow between the indoor and outdoor spaces. That’s because homeowners in warmer climates get more chances to open up their houses. Ranch home design emerged from rural Western ranches in the United States. They are practical, one-story buildings with an attached garage. 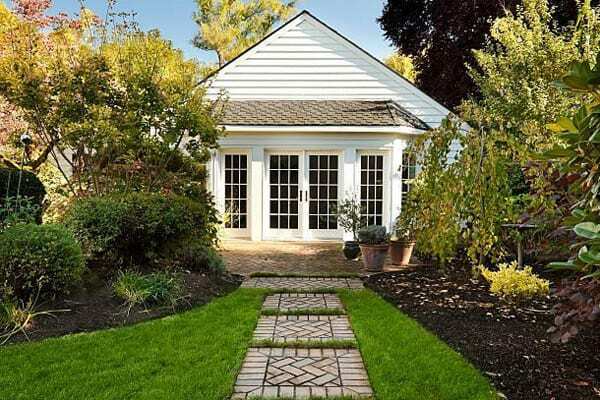 Because they have just one floor, these homes can sprawl, and they work best on larger lots. 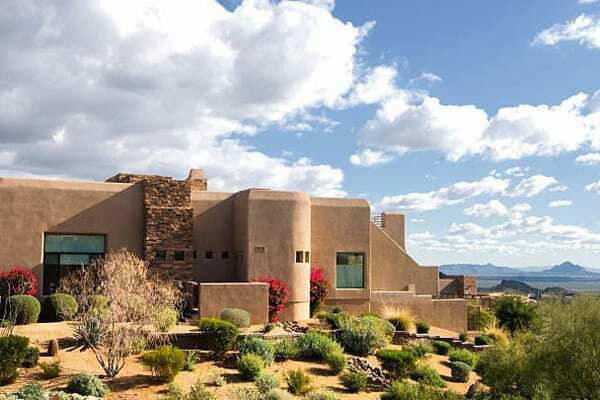 Because they require more land space, these designs are most popular in the Southwest. However, they have spread throughout the country. Ranch houses are cheaper to build, and many were constructed after World War II for the soldiers who were returning home. 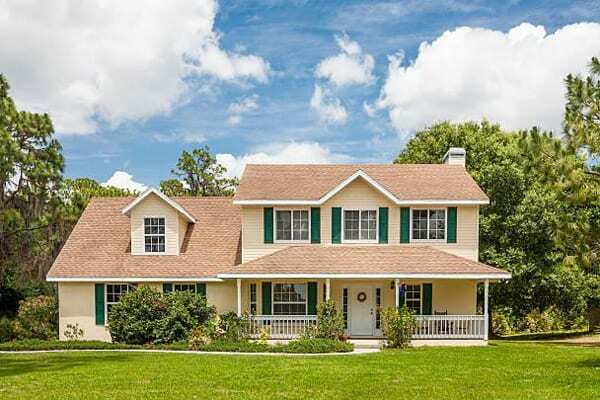 The typical ranch home is asymmetrical with a low-pitched roof and a simple floor plan. Queen Victoria ruled England during the time this style emerged, and so it is named for her. Victorian homes began popping up in the US during the housing boom created by the Industrial Revolution in the late 1800s, following the Civil War. These homes are heavily-ornamented, with elaborate facades and interiors. 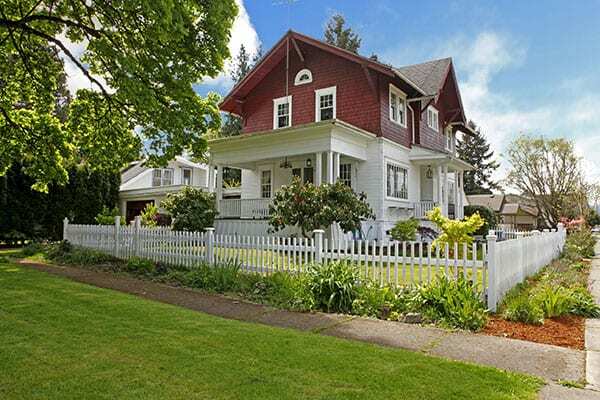 They feature many colorful details, rich textures, bay windows, full front porches and gables. Mostly found in urban areas, townhomes became popular in the early 19th century when cities filled and land was scarce. Homes made this way could be built quickly and affordably on less space. Whether you call them townhouses or townhomes, these dwellings usually have multiple stories. Original townhomes are very desirable, because of their historical value and central locations. For example, Boston’s Beacon Hill neighborhood is famous for its beauty and townhouses. Southwest style houses originate from the part of the United States where land is abundant, lots are large and the weather is warm and dry. These home designs incorporate both Spanish and Native American design. Southwestern homes feature clay roof tiles, arched corridors, square pillars, and stucco exteriors. Overhangs keep the home cool in the hot sun, and courtyards, verandas, and patios enable homeowners to take advantage of comfortable warm weather. The humble single-room log cabin is the inspiration for these homes, but the log cabin has come a long way. 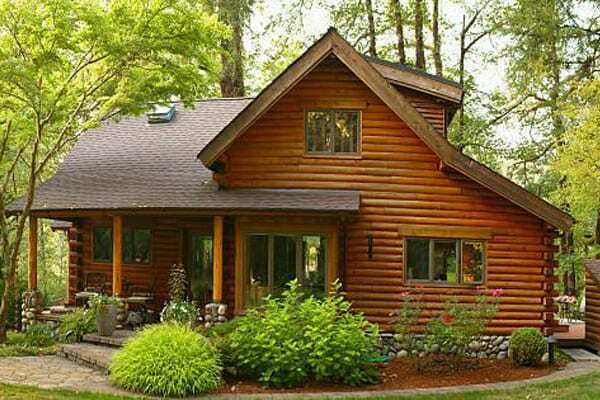 Log homes can be built anywhere, but are most popular in wooded areas. Log homes range from tiny dwellings built from kits to large, high-end residences. The obvious main feature is walls built from logs specifically chosen for the climate in which the house is built. Log home interiors tend to feature a lot of wood, natural design materials like stone, and rustic finishes. Colonial architecture (named for the time in the US when America was still an English colony) is known for its symmetry. Doors, windows, chimneys, and columns are evenly-spaced and numbered to mathematical perfection. 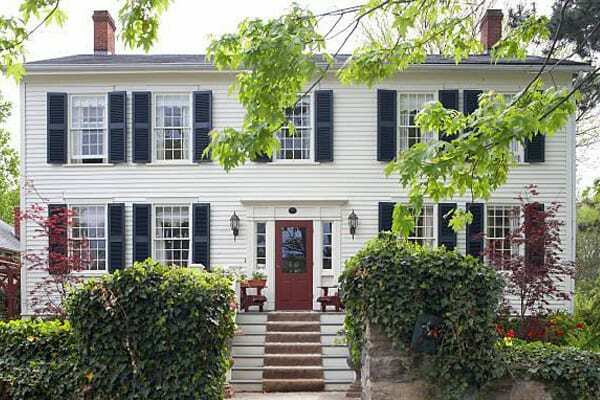 Originating in the cold Northeast part of the country, many Colonial design features grew from necessity. They include steep pointed rooftops for snow and rain, central fireplaces and chimneys to conserve warmth, and small windows to reduce cost. Even with today’s energy-efficient building materials, however, the charming historical look has retained its popularity. Cottages are simple, smaller houses reminiscent of the 1920s. A typical cottage has a large front porch, with a second story hidden in the attic. The Cottage look is similar to the Craftsman style. However, it’s more economical. The details are much simpler, less expensive, and the woodwork is usually painted in brighter colors. 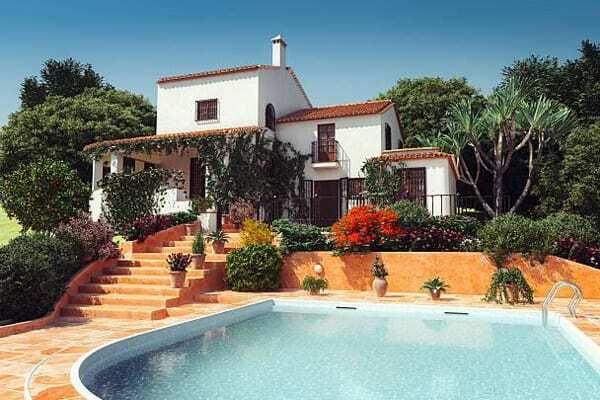 Cottages are gaining popularity due to their charming cozy look and feel. 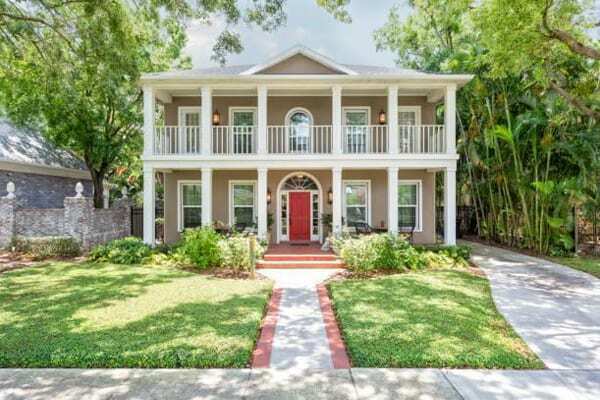 The Southern-style home helps residents handle the South’s hot, humid weather. To be as open and airy as possible, Southern houses typically contain second story rooms with wrap-around porches, verandas, and large shuttered windows. Southern style houses are generally larger and can be very grand. Think Gone with the Wind grand. Southern style homes are also famous for including classical details like columns at the front door. 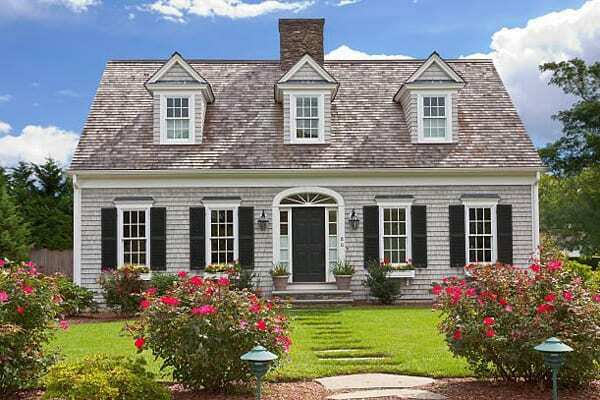 The Cape Cod is an Eastern traditional style originating in England and spreading to the area for which it’s named. These homes became popular in the US during the 1920s. Cape Cod home interiors are generally uncluttered, and they are designed to retain heat. Cape Cod homes feature large fireplaces and low ceilings, and windows with shutters to fight the wind. The steeply-pitched, gabled roof minimizes the home’s snow load. While many popular types of homes prevail in specific geographic areas, a determined home buyer or builder can find create whatever style they want. Wherever they want. Just understand that a home that is not “typical” for its area may be harder to finance with mainstream mortgages — this is a common restriction for log homes, for example.